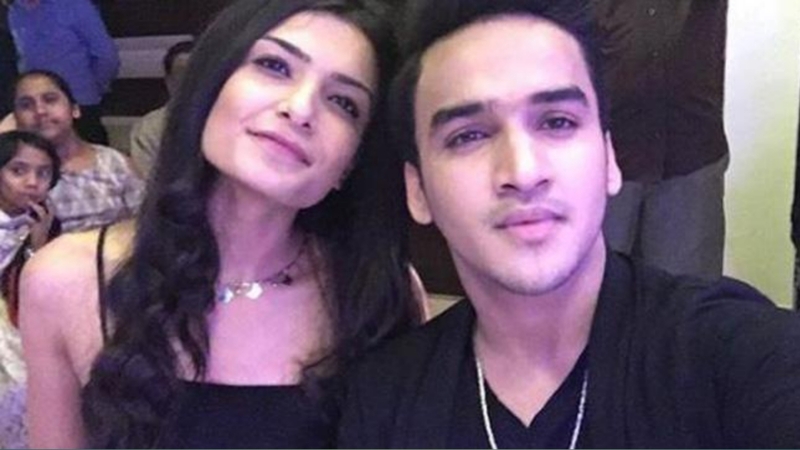 Home / News / Faisal Khan in a relationship with model Muskaan Kataria? Faisal Khan in a relationship with model Muskaan Kataria? TV actor & dancer Faisal Khan, who became a household name after playing the titular role of 'Maharana Pratap' in Sony TV's popular show 'Bharat Ka Veer Putra – Maharana Pratap' and is known to be a part of popular reality shows, is back in the news again. According to the latest reports, the 19-year-old TV star is reportedly in love. Yes, you read that right! 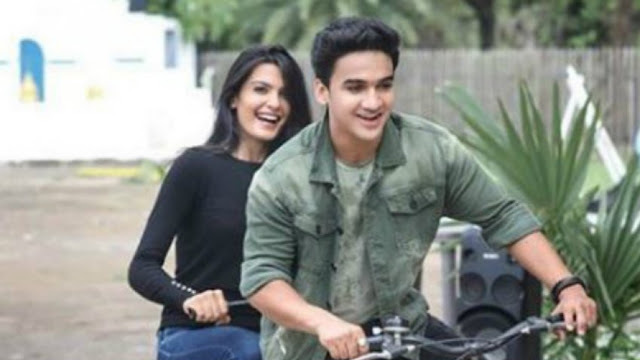 Faisal Khan, who made his TV debut as a contestant on 'DID Li'l Masters 2', is reportedly dating a girl names Muskan Kataria. According to an entertainment portal, "Faisal is in a relationship with Muskan Kataria, a model and FBB Campus Princess finalist." Faisal has reacted on the same and has neither confirmed nor denied dating Muskan. Speaking about the same, Faisal told India Forums that, "It is too personal, I don't want to talk about it." Faisal & Muskan often share pictures & videos with each other on their social media accounts.